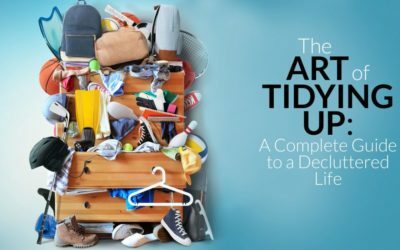 Andrea Brundage is an expert Professional Organizer. She has appeared on several television shows, and is frequently interviewed and quoted in articles. Andrea has shared her message of chaos into calm and intentional living with thousands of people through her speaking engagements and workshops. Her first book, SIMPLIFY: 8 PRINCIPLES TO TURN YOUR CHAOS INTO CALM (working title) will be released later this year! 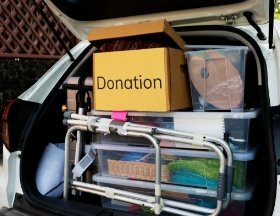 Not sure where to donate or dispose of your stuff? Complete the form for immediate access my FREE Comprehensive Resource & Disposal Guide. This list is for informational purposes only and is not a sponsored advertisement.